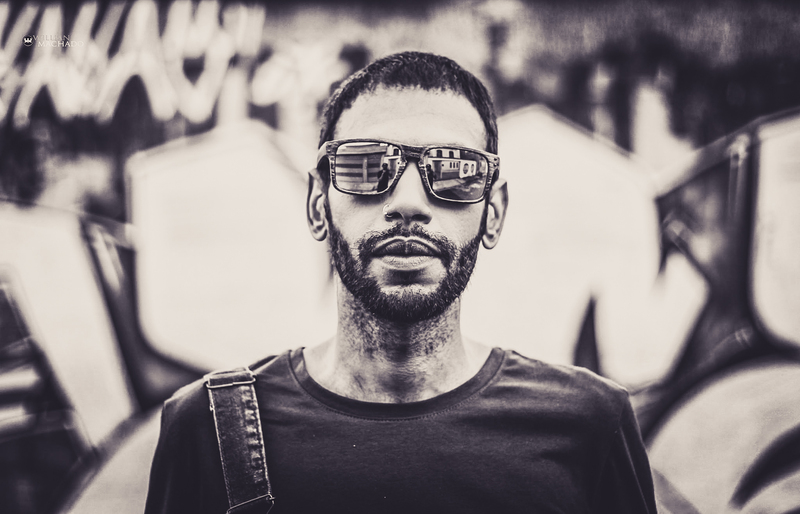 Award-winning Brazilian born artist, Fernando Triff recently dropped the video for his single “Blessing Like Swagger” from his debut mixtape. Brazilian born Fernando Triff has built a following with fans of his unique electronic rock sound. Singles like Risk Tak3r and Indigo Riot were the first releases to hit independent radio and set the stage for award nominations and follow up videos that built upon his early success. After Sunset Strip, Triff wanted to take his music and look in a different direction. Blessing Like Swagger was the next in line for release and for video. Triff worked with director Kiely Mizumuto, filming in and around the LA area. “Blessing Like Swagger is a chill song,” says Triff. “If I didn’t see that people got what I was doing, I probably wouldn’t be in this business, but they do. They are enjoying the retro style I bring and the more relaxed mood of my music. Independent radio’s popularity has been growing exponentially giving a platform to artists like Triff whose music cannot be contained within a single genre. He has worked to develop his brand and to create a fan following of people who celebrate life and understand music’s role in changing the culture. The video is a new direction for Triff and one he believes is an organic progression from where he began with the mixtape over a year ago. All of his music is available for download on iTunes. Additionally, he will be touring in support of his singles and reaching out to new fans all over the country. Next Ervin Mitchell X J Alston – “Ren & Stimpy” On Next Big Thing.